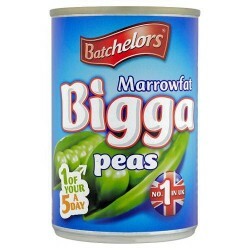 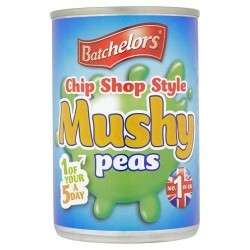 Farrow’s have been producing Britain’s finest giant Marrowfat peas since 1929. 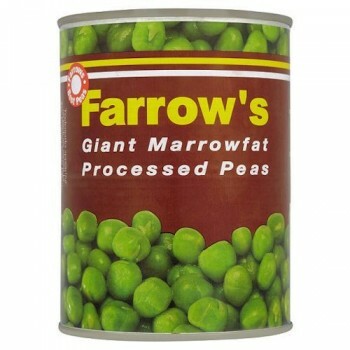 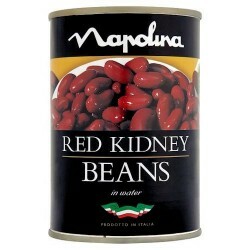 They’re grown and packed with care to bring you the tastiest Marrowfats you can put on your place. 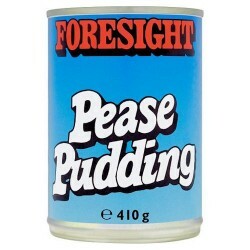 Fantastic with fish and chips, perfect with pies and you haven’t had proper pea and ham soup until you’ve had it with Farrow’s.